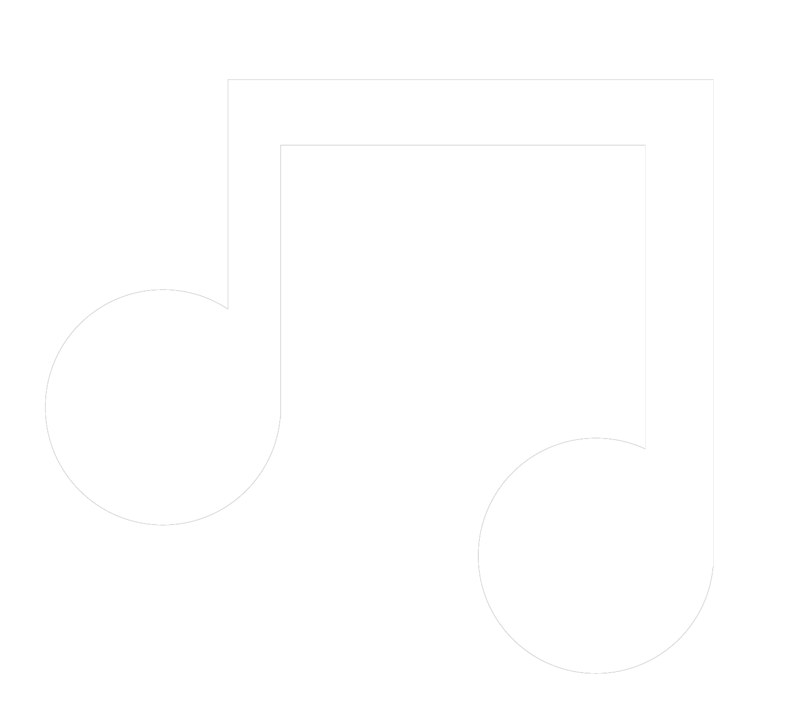 Founded in 2006, in Montreal by one of the members, Dario Jimenez, D-Flow is composed of nine musicians and two singers from different countries. In 2015 D-Flow won the Bachata of the year Award at the Canada’s Latin Awards. A prize that was well deserved for their performances and their musical skills. 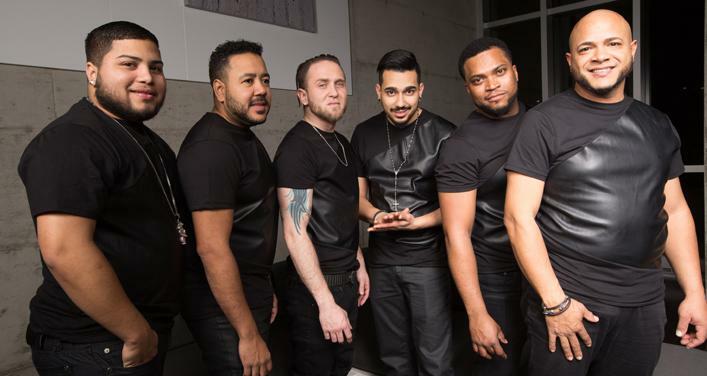 In 2016, they took part in the Bachata Tour by famous artist Etienne Drapeau, singer and composer from Quebec who composed different kinds of Bachata songs in Canada and in the Dominican Republic.